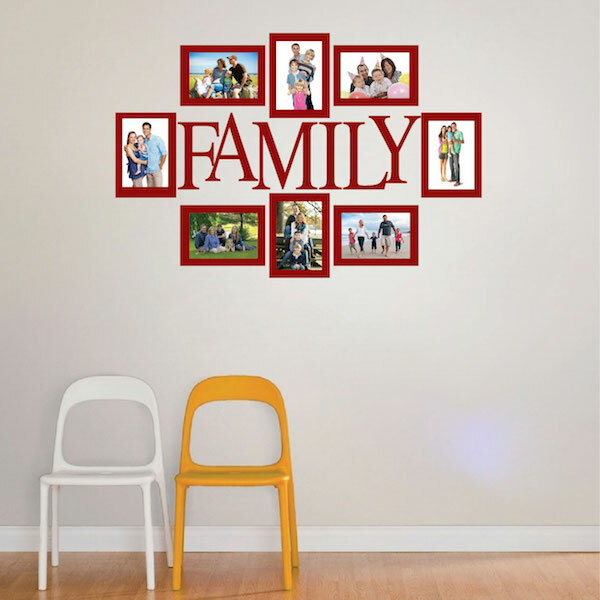 Bring generations of memories together with the Family Picture Frame Wall Decal! Vinyl, rectangle backgrounds measure 5"x7" -- recommended use with 4"x6" photos or frames! 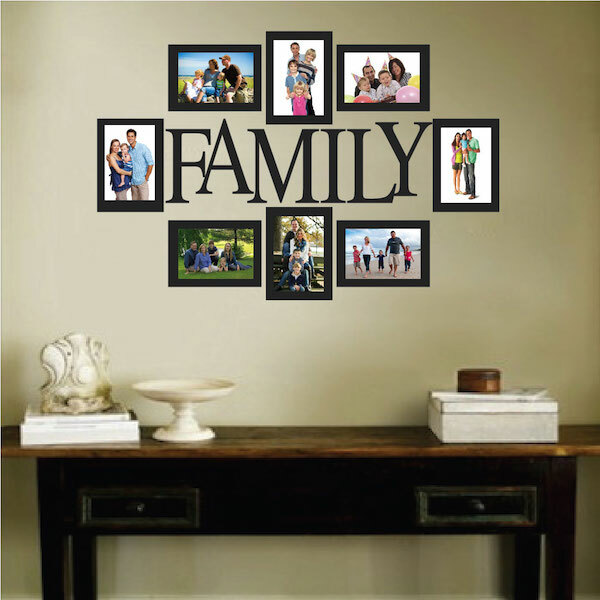 (Picture frames not included.) 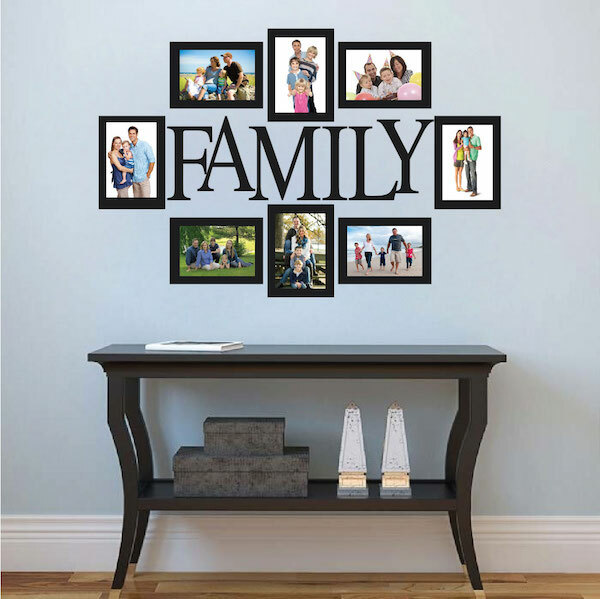 Use with or without frames, by using an adhesive or double sided tape to mount photos directly to the 5"x7" backgrounds! 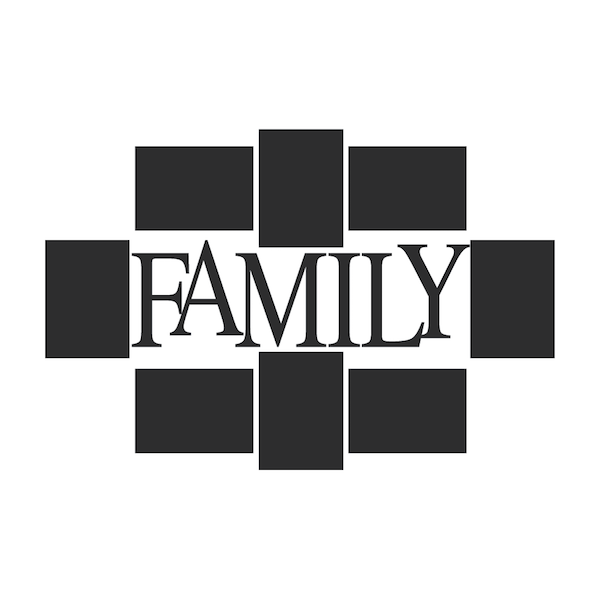 Click on colors to view all available colors for this product.